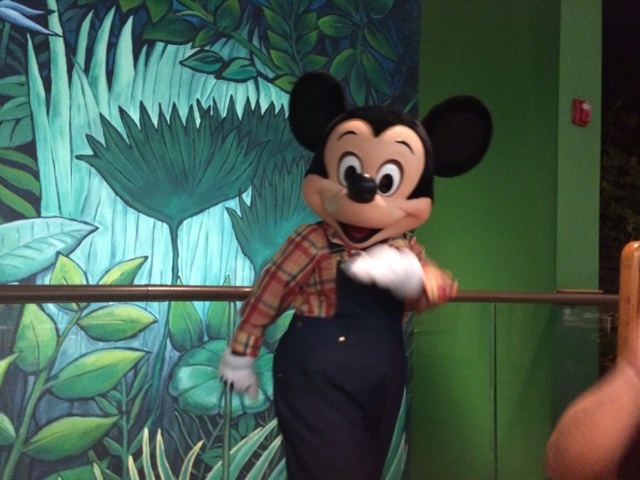 A trip to Walt Disney World isn't complete without a visit to the mouse himself, Mickey! 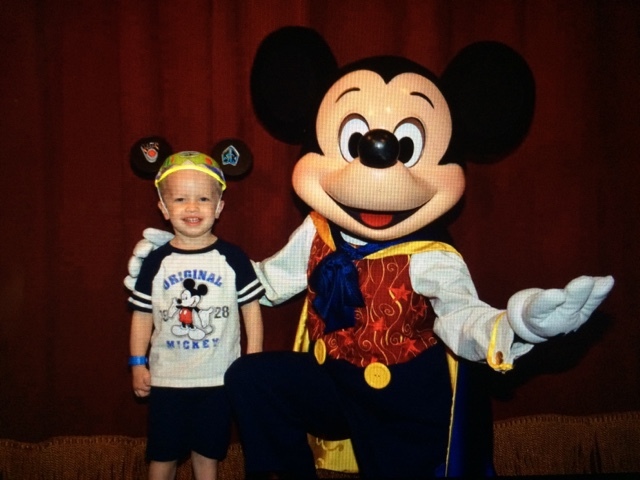 If Mickey Mouse is on your "must-do" list (and we all know he is!) there are plenty of opportunities to meet him around the theme parks and in resort dining. With all of those chances to say hi to Mickey, where does one begin? 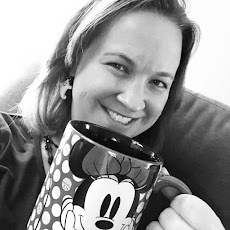 Here are my favorite places to meet Mickey Mouse around the Walt Disney World Resort! Meet Mickey Mouse at Town Square Theater - I'm starting off my list with one of my all time favorites. This meet with Mickey is located just inside Magic Kingdom. Mickey Mouse is dressed as a magician and greets guests before he is set to go onstage at the theater. What sets this meet apart? The fact that Mickey talks! Kids (and adults) have the chance to interact with Mickey in a way that is totally unique to this location. We can't make a visit to Magic Kingdom without visiting "talking Mickey." FastPass+ is available for this meet, but may not be necessary as I've rarely seen lines longer than 30 minutes and often have spotted wait times of 15 minutes or less. Garden Grill - Inside of Epcot's The Land Pavilion is a semi-hidden character dining gem, Garden Grill. This restaurant features Mickey Mouse, Pluto, Chip, and Dale in their best farming gear as they serve up homestyle food, family style. We had breakfast here and delighted in the character interaction and the delicious food. As someone who travels a lot with small kids, the fact that breakfast is served family style is a nice touch so I don't have to juggle kids at the buffet. Another unique aspect of this restaurant is the fact that it is circular and rotates through the Living with the Land ride. This dining experience is not as crowded as others which meant that the characters really took their time at each table - and farmer Mickey Mouse is adorable! A great tip is to book a character breakfast here before the park opens and you can be among the first in line for popular attractions like Soarin' when you have finished eating. For more information on Garden Grill, check out my review here. 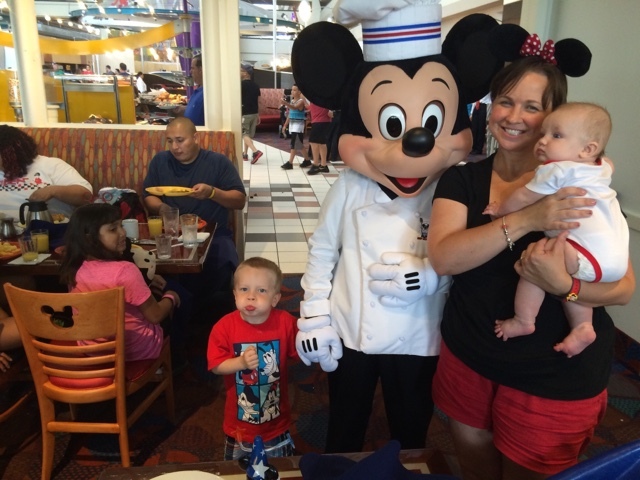 Chef Mickey's - If you'd like to meet Mickey Mouse without visiting one of theme parks, you can have a meal at Chef Mickey's inside of Disney's Contemporary Resort. This character meal is energetic and upbeat. The open air concept of the restaurant with the monorail zooming through the hotel above adds to the fun. Here you can meet the "Fab Five" in one spot - Mickey, Minnie, Pluto, Goofy, and Donald. The price of this character meal is steep and reservations are hard to come by, but it's a great way to meet your favorite Disney friends without the lines and while enjoying a buffet breakfast, lunch, or dinner. It's also easy to access this restaurant as you can take any transportation to Magic Kingdom and then either take the short walkway or hop the monorail to the Contemporary. If you're interested in learning more about Chef Mickey's, check out my review here. 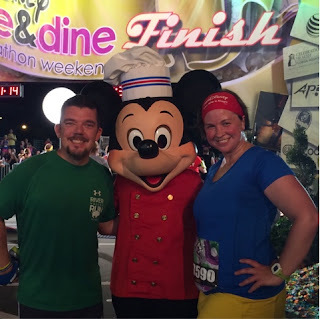 At a runDisney race - I love meeting characters out on the course of my runDisney races and coming across Mickey is one of my favorite stops! Mickey Mouse can typically be found as runners are waiting to move into corrals and once the race ends to pose for pictures (and Minnie is usually by his side). We all know that when you runDisney, "every mile is magic" so what better way to capture the fun and memories of the race then with a photo op with Mickey! There are so many places to meet Mickey on your vacation, that it's easy to follow Walt's advice and never forget "that it was all started by a mouse." Happy 88th Birthday Mickey Mouse! See ya real soon, pal!